Deputy Prime Minister and Minister of State for Cabinet Affairs. H.E. 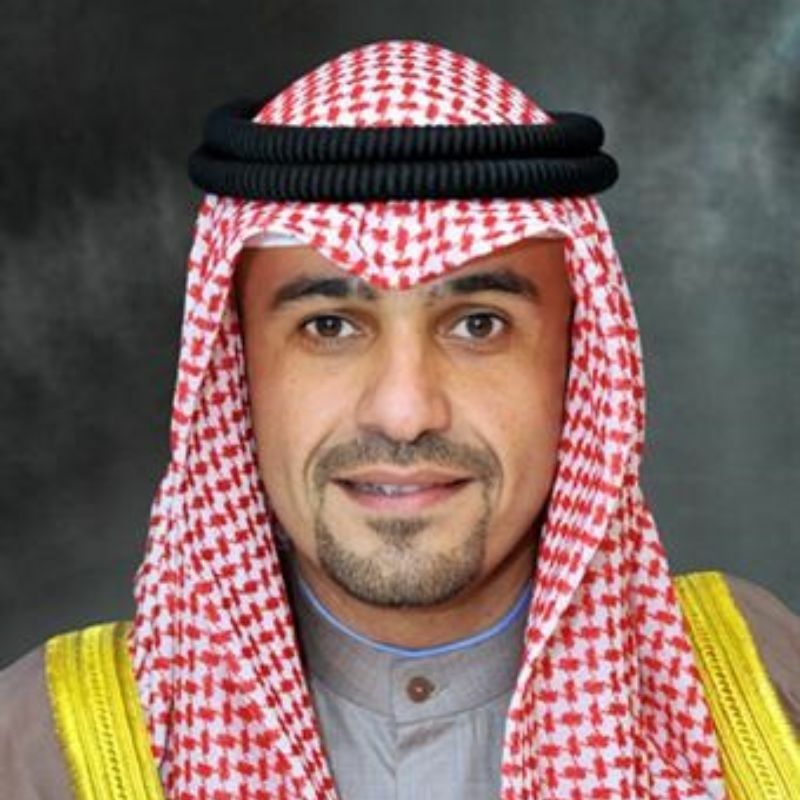 Mr. Anas Al-Saleh is currently Deputy Prime Minister and The Minister of State for Cabinet Affairs. Additionally, Mr. Al-Saleh is the Chairman of both the Economic and Legal Ministerial committees within the Council of Ministers. He is also the former Minister of Finance; the former acting Minister of Oil; the former Minister of Commerce and Industry; as well as the former Minister of State for Housing Affairs. Anas Khaled Al-Saleh was the chairman of the board of directors of the Kuwait Investment Authority and of the Public Institution for Social Security since 2014. Mr. Anas k. Al-Saleh has extensive experience and knowledge in the financial sector. He was the Chairman of the Board of the Kuwait Clearing Company prior to being appointed as Minister. Furthermore, he was on the Board of Directors of the Kuwait Chamber of Commerce and Industry. Mr. Al-Saleh was a member of the Kuwait Stock Exchange committee for 3 years. In addition, he served on the Board of many financial and investment companies. Mr. Al-Saleh graduated from Portland State University, Oregon-USA with a degree in Finance. He was also recognised with an Honorary Doctorate by his Alma mater for his achievements in global finance.